She’s everything that every girl should be! 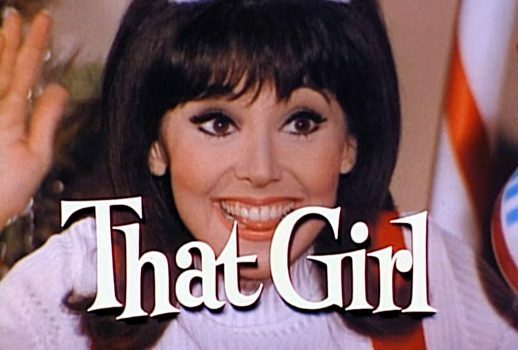 On this day in 1966, That Girl starring Marlo Thomas premiered on ABC. …and, that same night, Star Trek premiered on NBC. But wait! That halcyon evening featured yet another premiere, The Tammy Grimes Show, which didn’t last out the month. Born on this day in 1841 composer Antonín Dvorak. Happy 29th birthday to New York Times scribe Josh Barone.